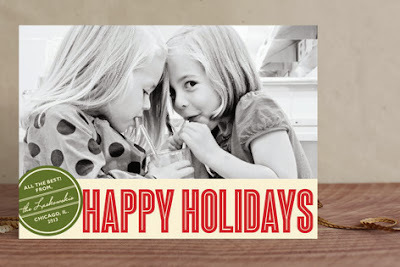 Minted holiday cards ! 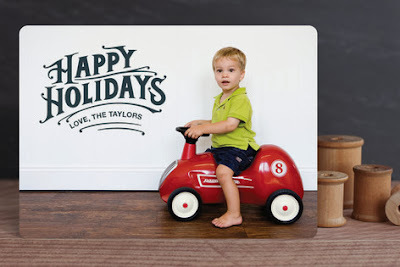 I am always happy with whatever I order from Minted because they always get it right. Minted has so many options of holiday cards that are made from high quality paper. 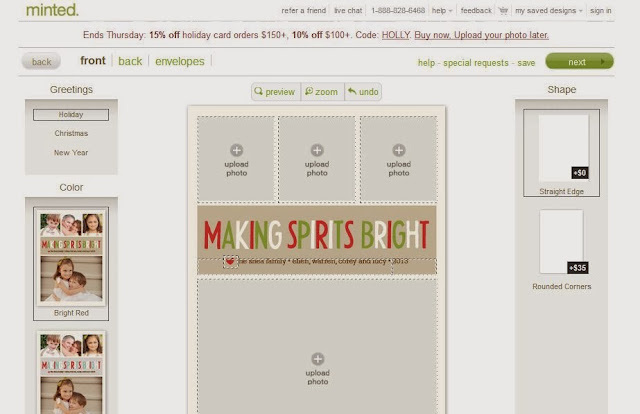 Plus it is really quite simple to create your card on their website as they walk you through each step. It really only takes a few minutes to create the perfect card so don't worry, there is still plenty of time to order Christmas cards. Check out some of my favorite Minted cards below. 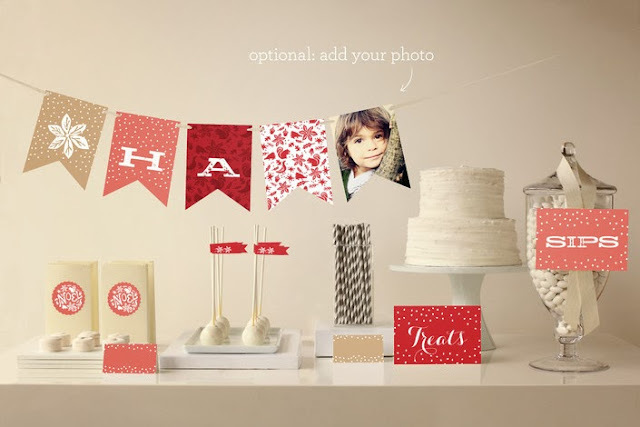 Did you know that Minted also has party decor? 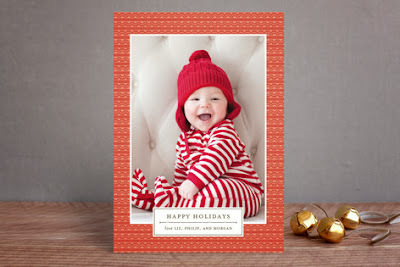 Look how cute! Disclaimer: I was compensated for this post although all thoughts and opinions are my own. 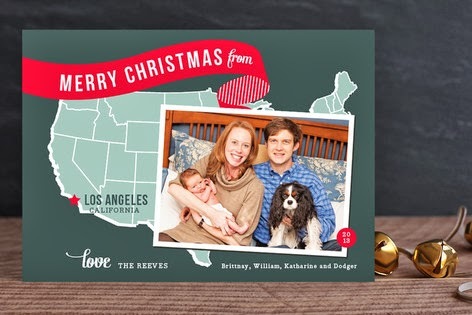 We order our cards from Minted every year and love them!